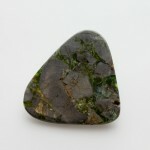 Wavelite was first discovered in Devon, England, but can be found all over the globe. 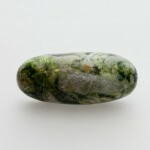 Our own crop comes directly from mines in Arkansas. 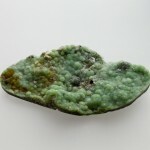 Colors range from deep Emerald green to bright Apple and pale Sea-green, depending on the levels of vanadium in the structure. 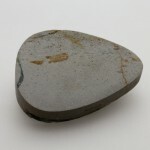 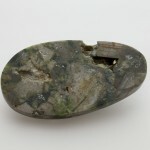 The “host stone” these Wavelite minerals occur with make up the matrix, and can range from pale gray to soft beige or deep black. 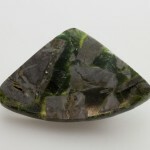 The radiating pattern visible in some pieces is called a “cat’s eye,” which is produced when Wavelite’s standard growth spheres shear in half. 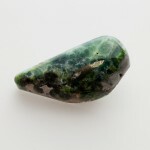 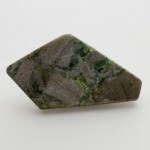 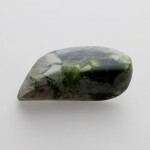 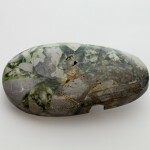 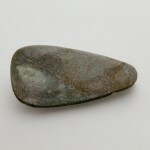 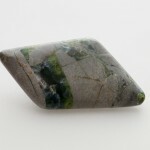 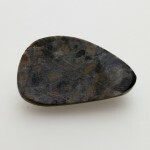 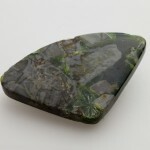 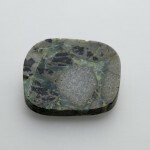 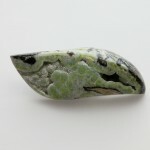 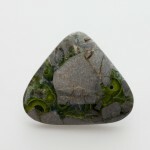 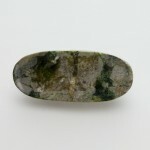 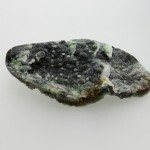 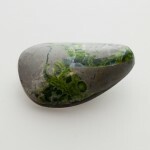 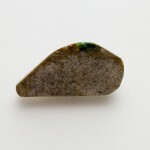 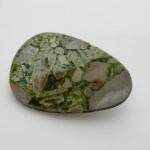 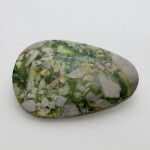 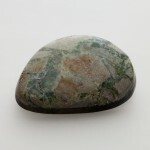 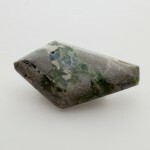 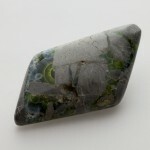 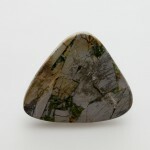 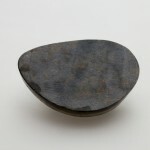 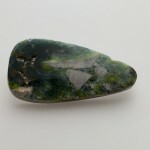 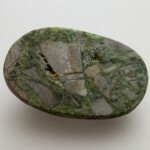 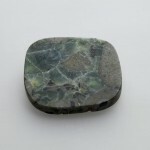 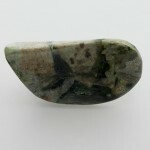 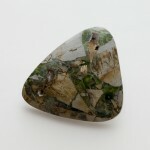 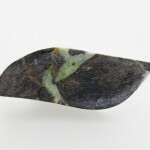 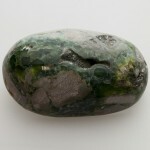 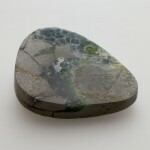 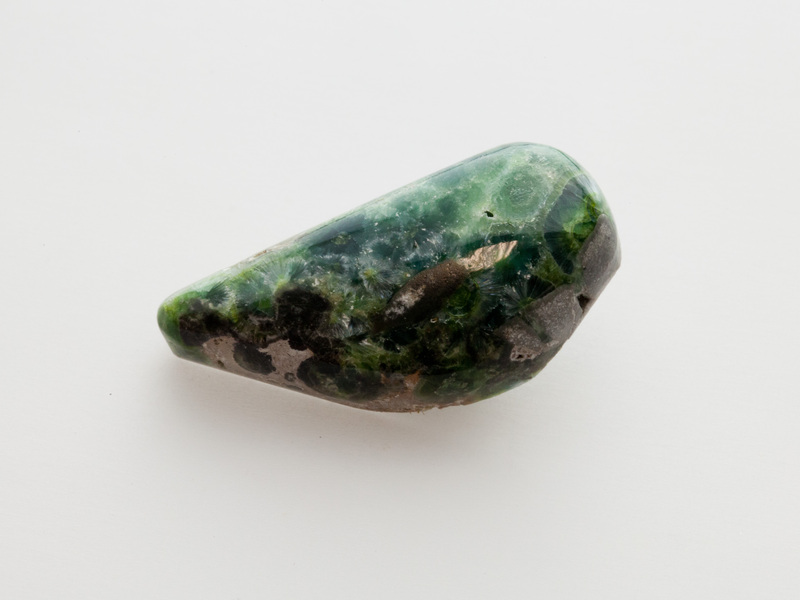 View Cart “25.5ct Freeform Cabochon Wavelite (WL21)” has been added to your cart.